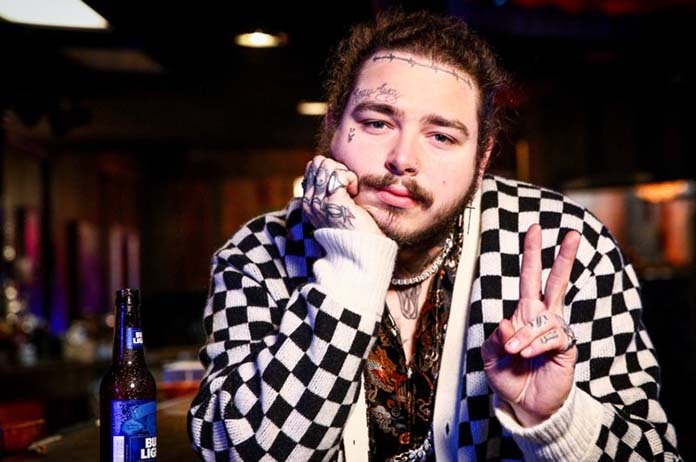 Post Malone has added three new shows to his 2019 Australian tour, in support of his new album Beerbongs and Bentleys. Last week, the rapper first announced five headline shows and has now added additional shows in Melbourne, Brisbane and Sydney to keep up with demand. Post Malone last performed in Australia as part of the FOMO Festival 2018.